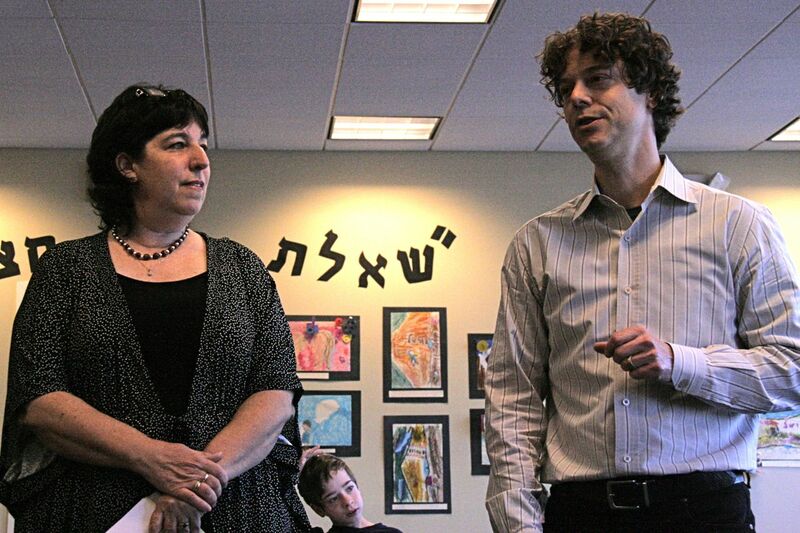 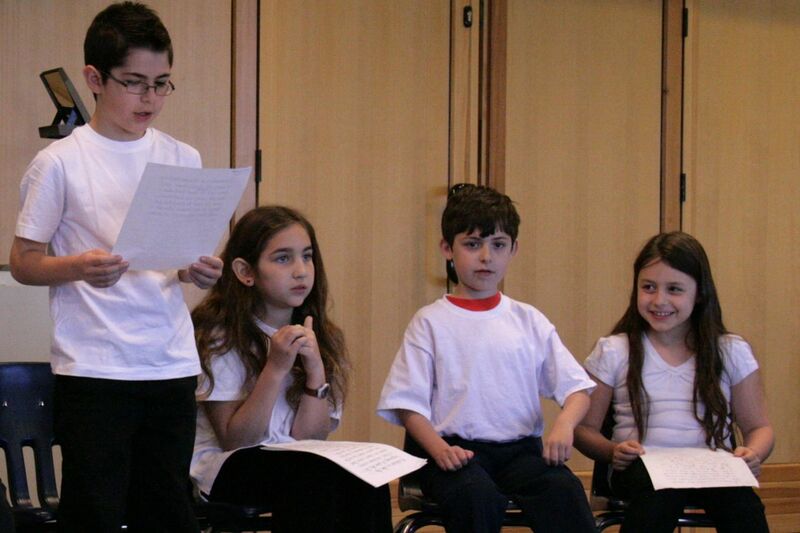 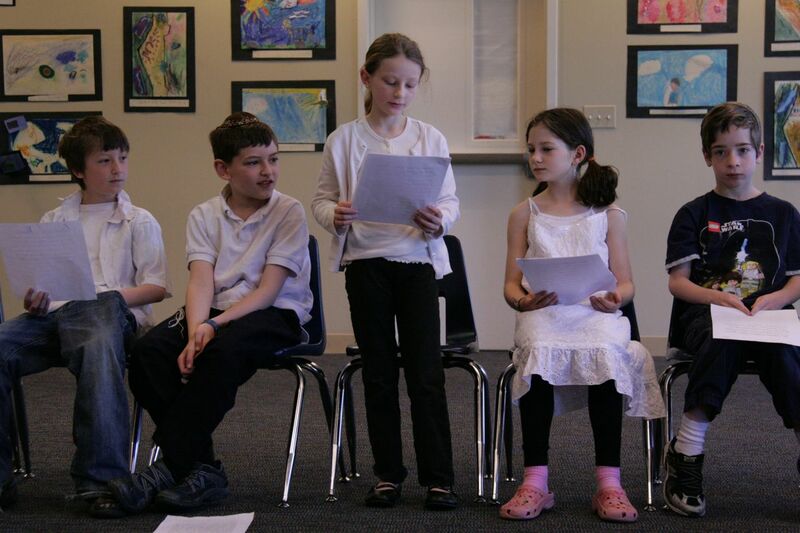 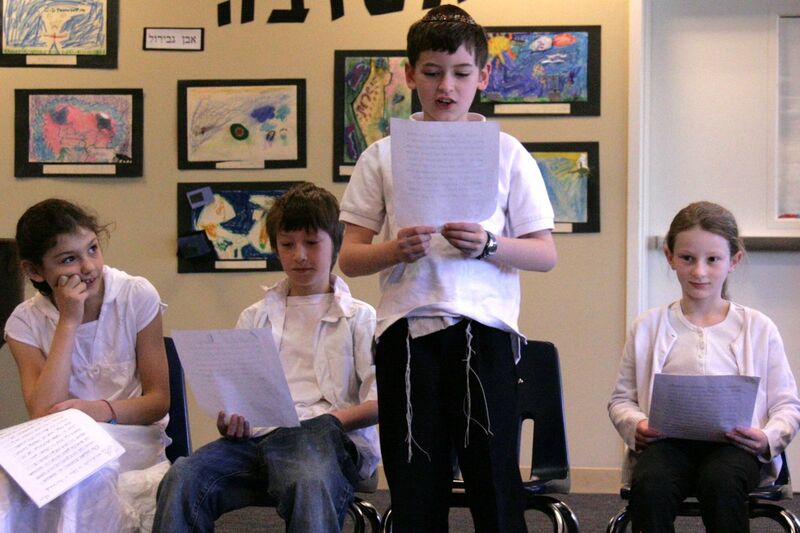 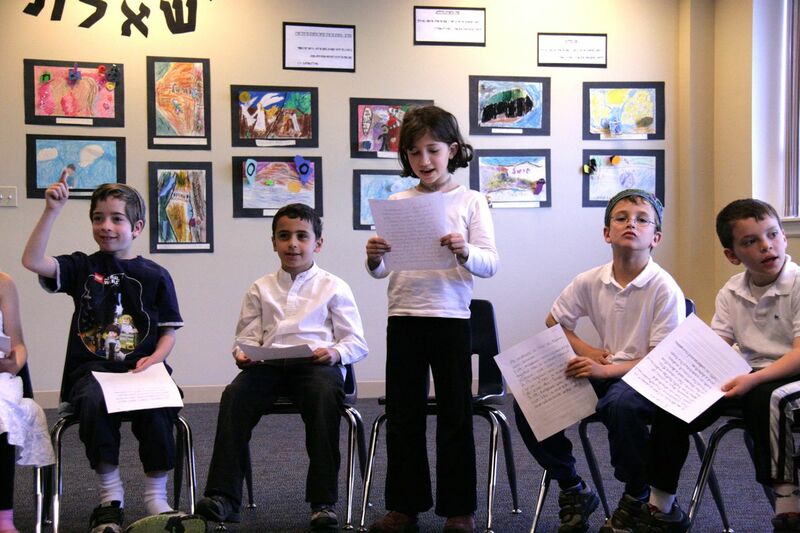 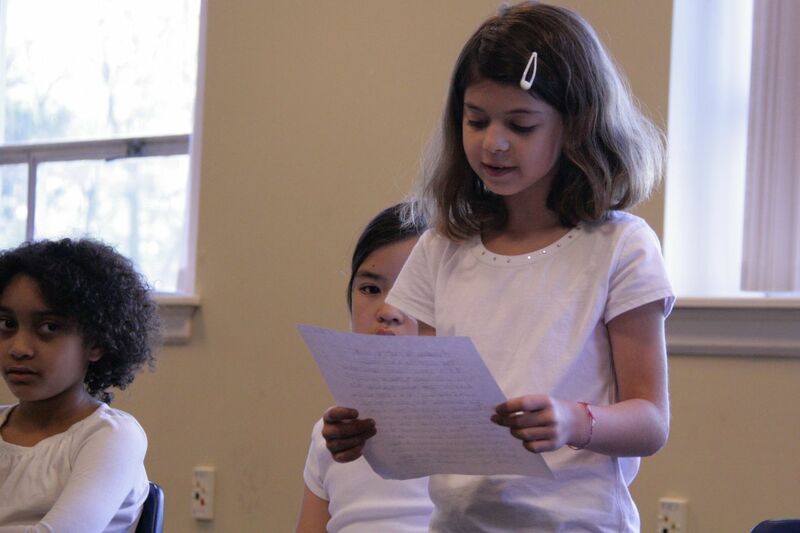 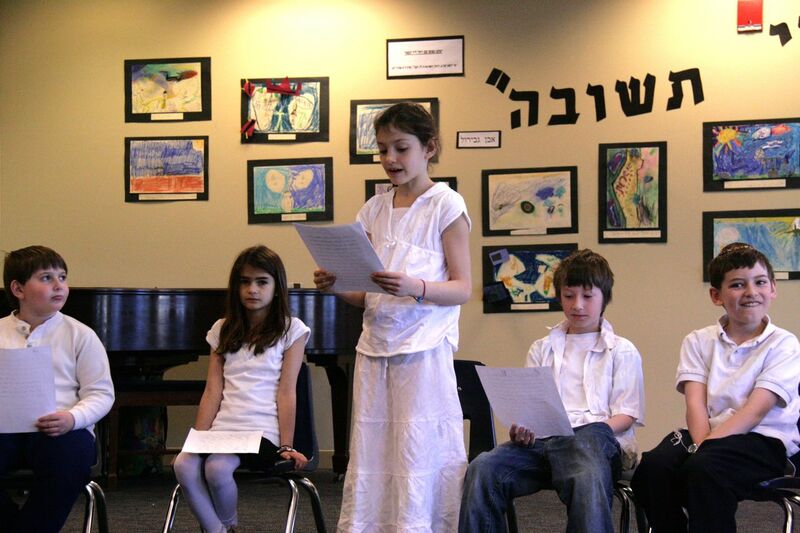 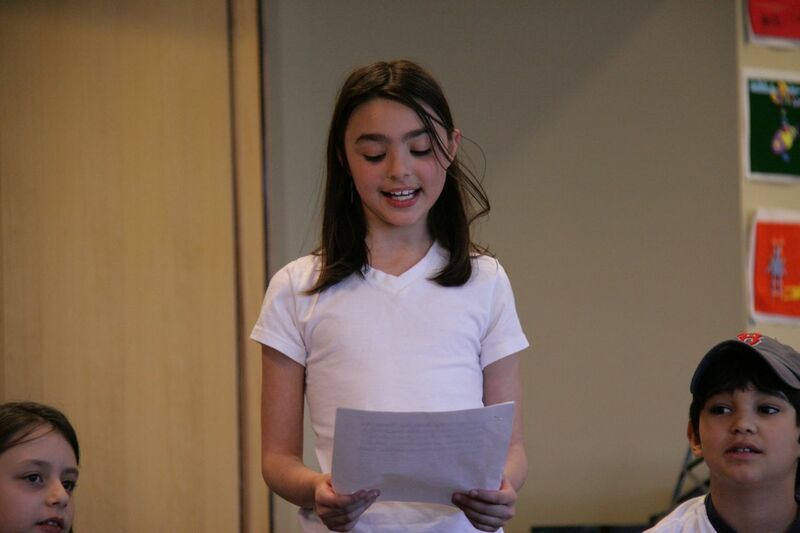 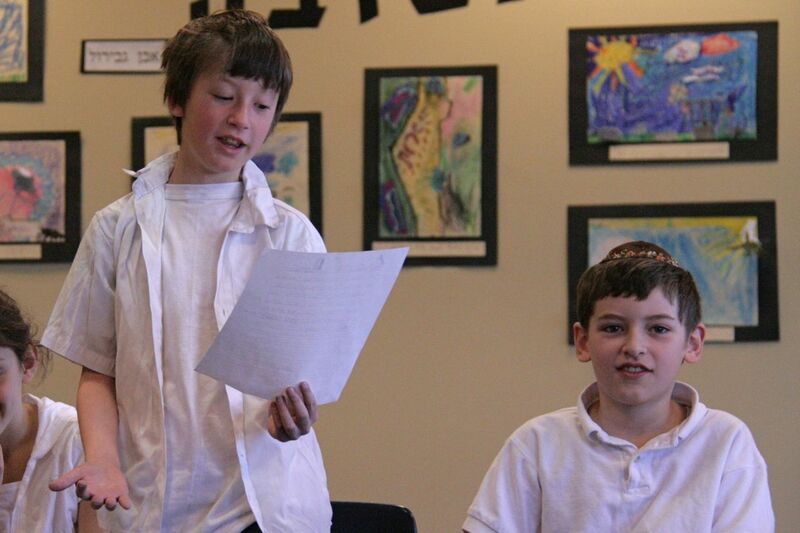 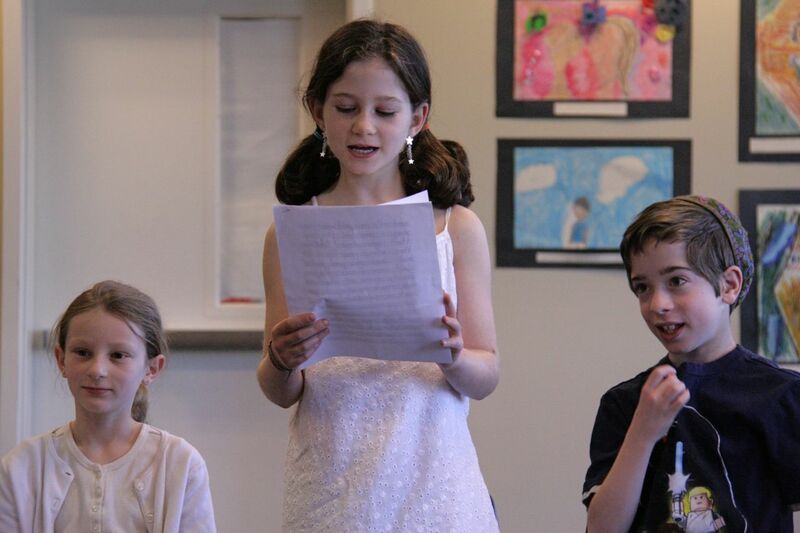 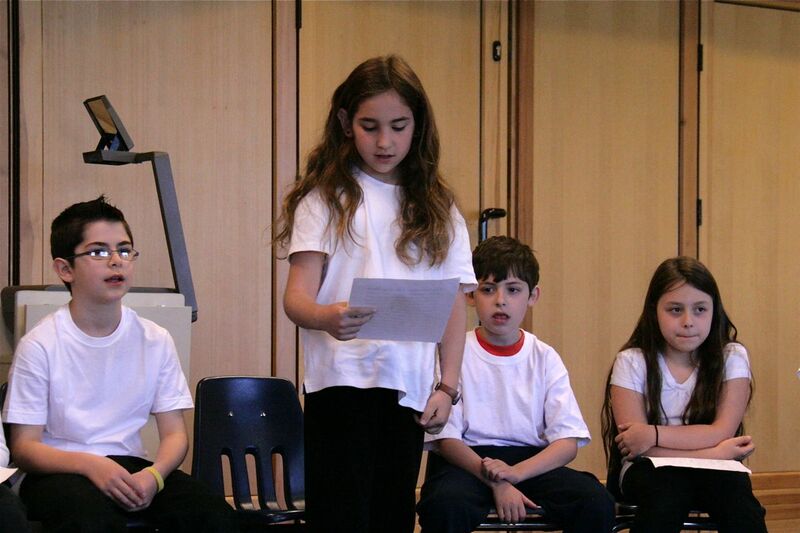 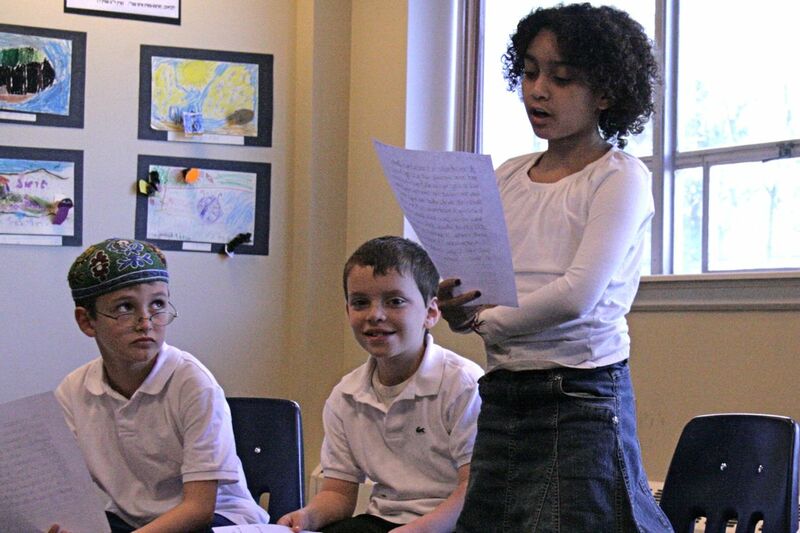 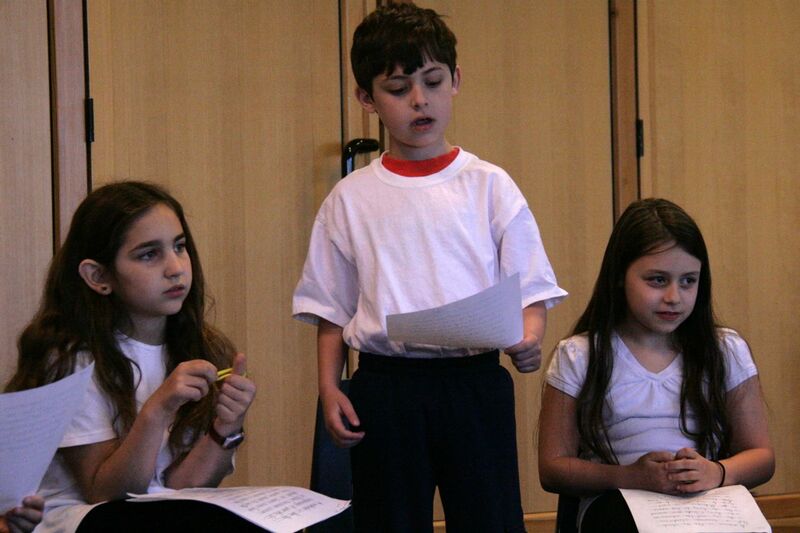 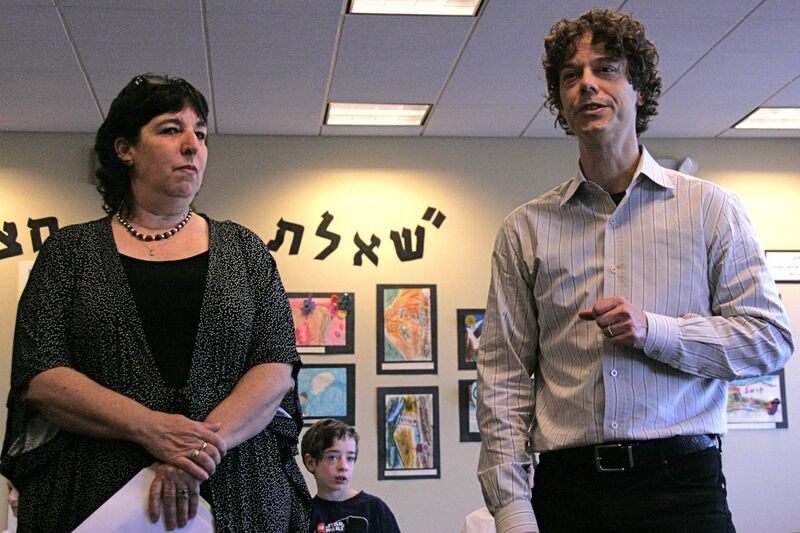 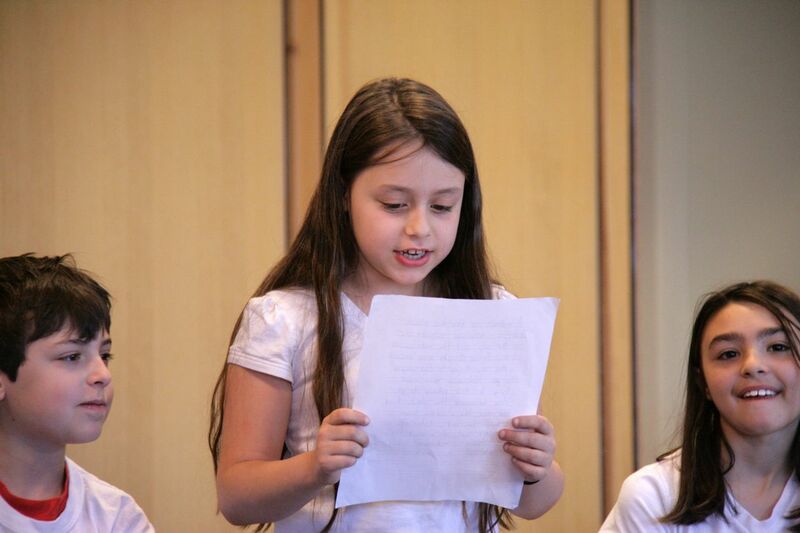 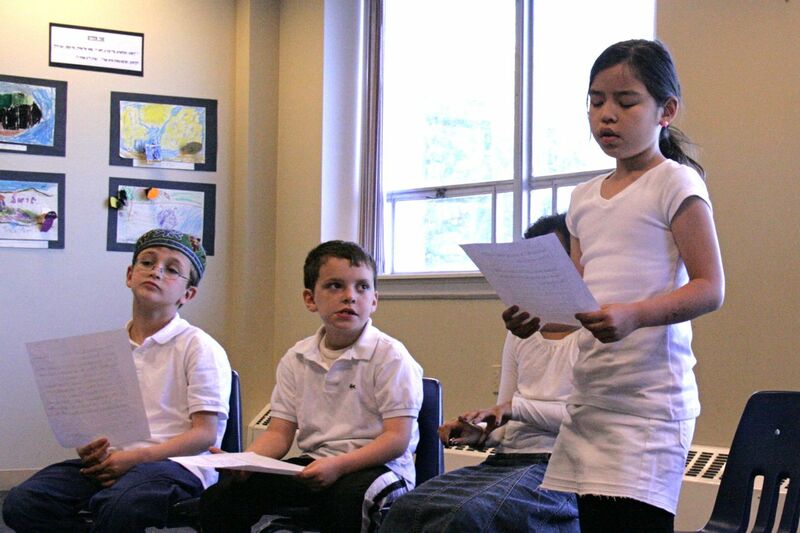 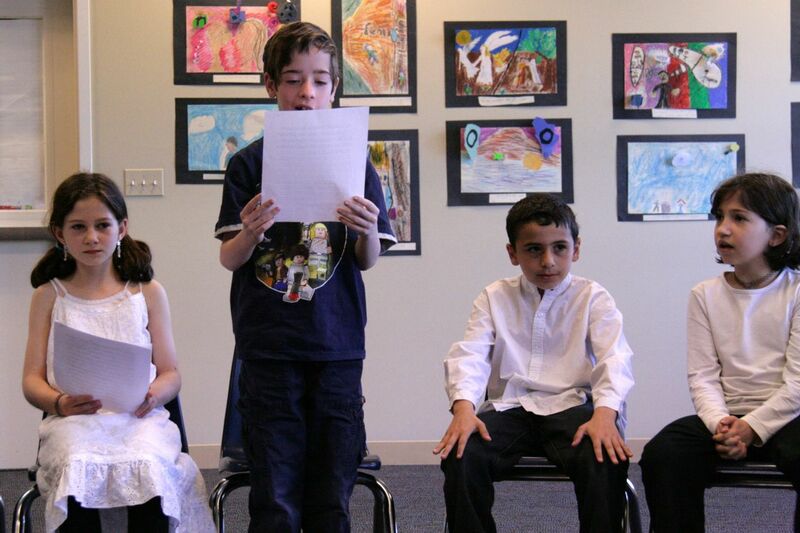 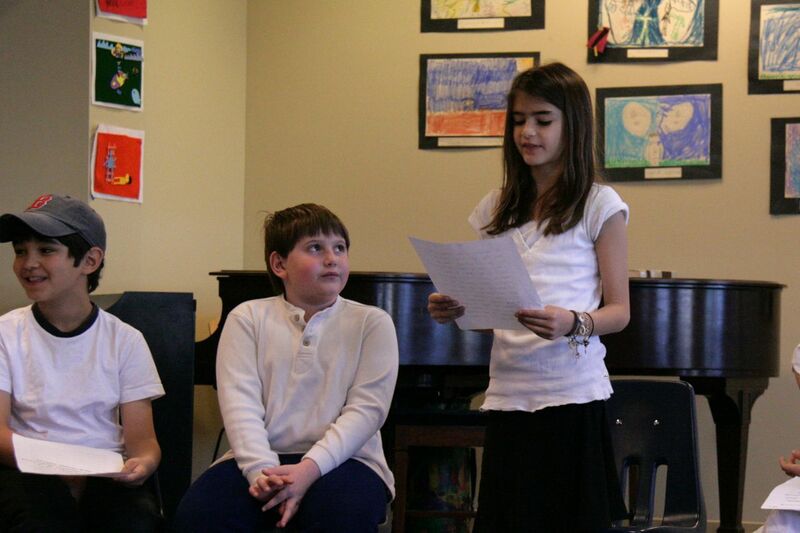 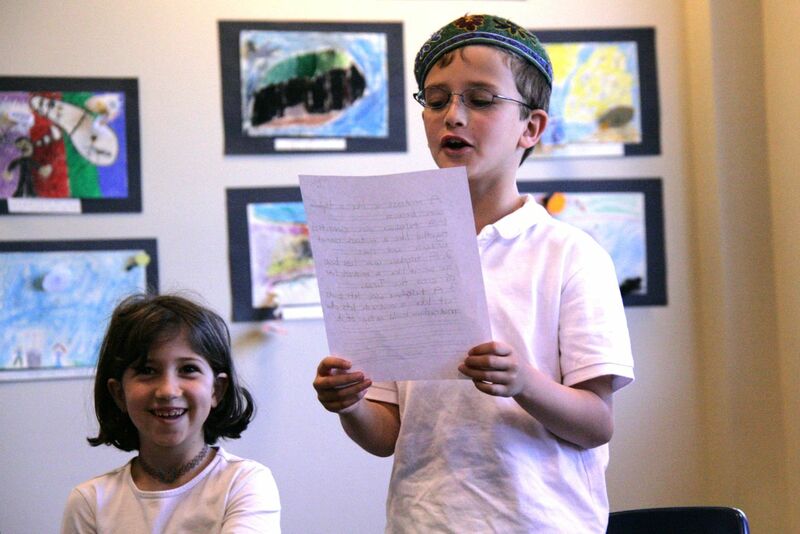 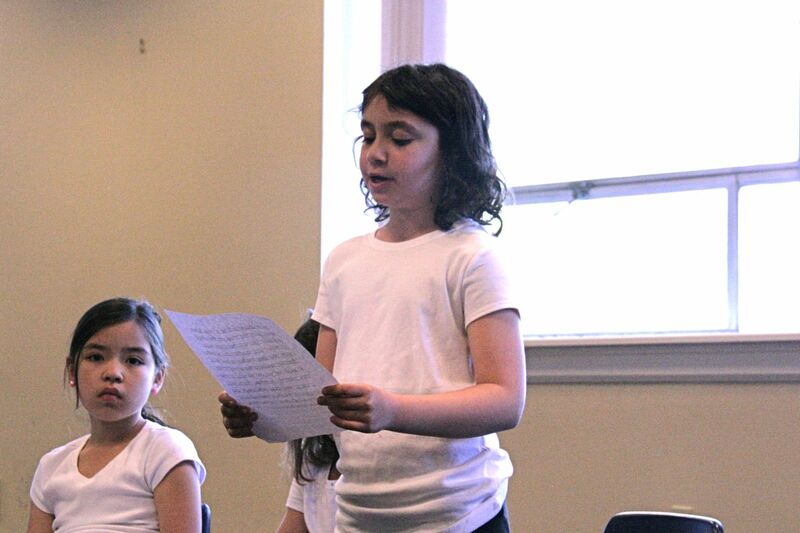 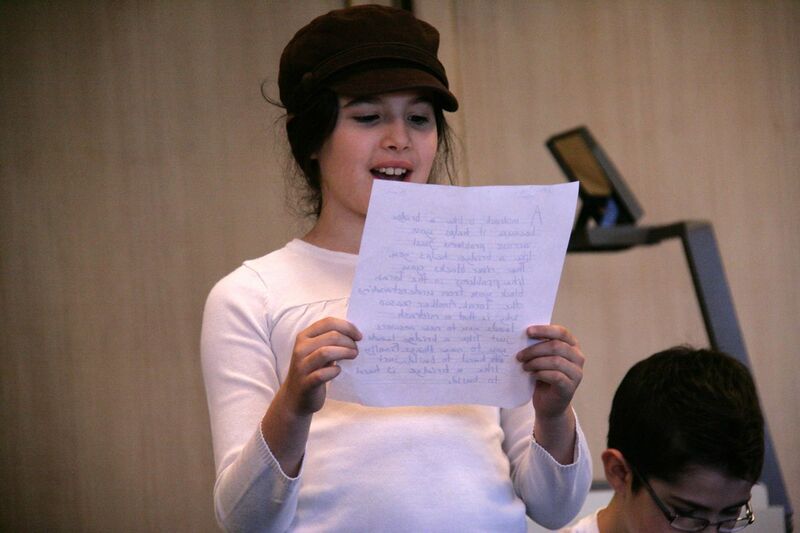 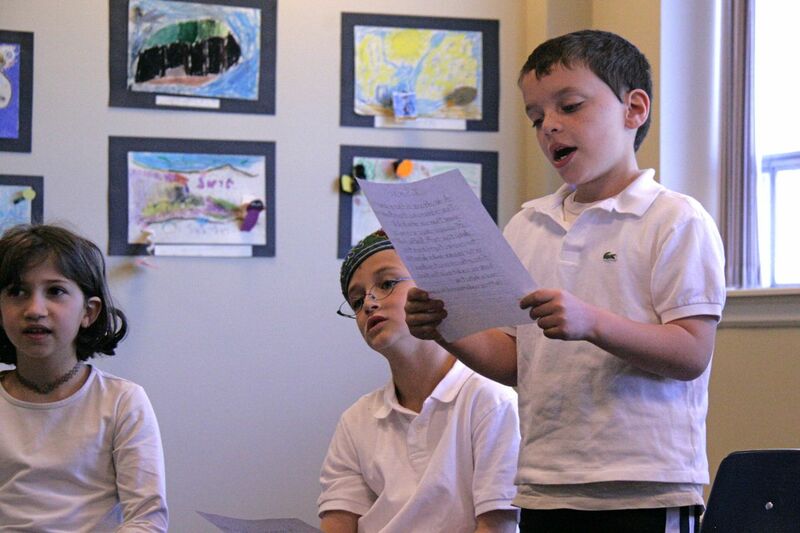 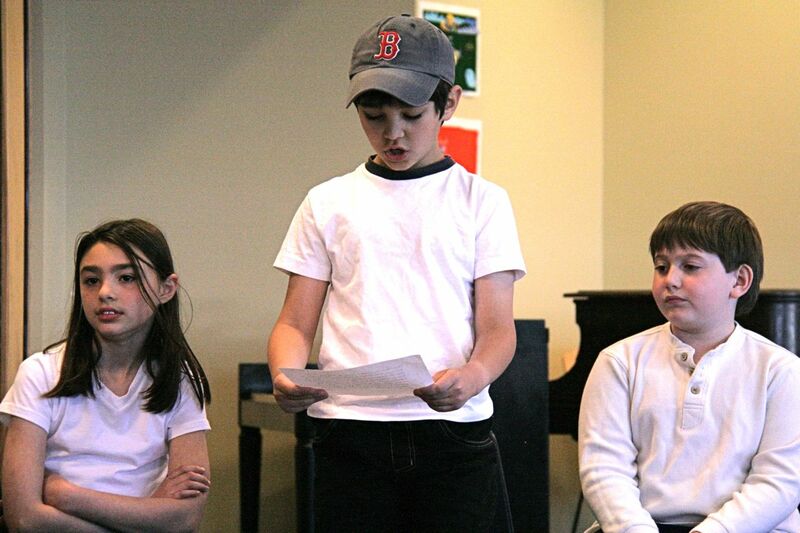 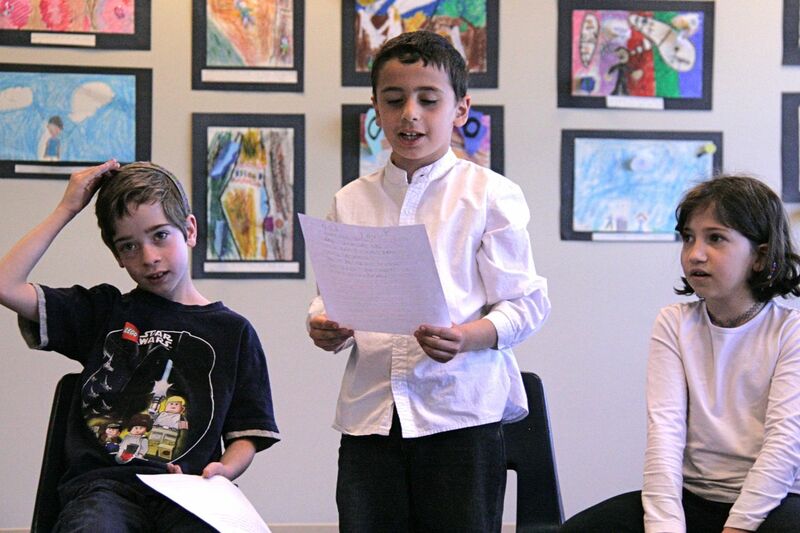 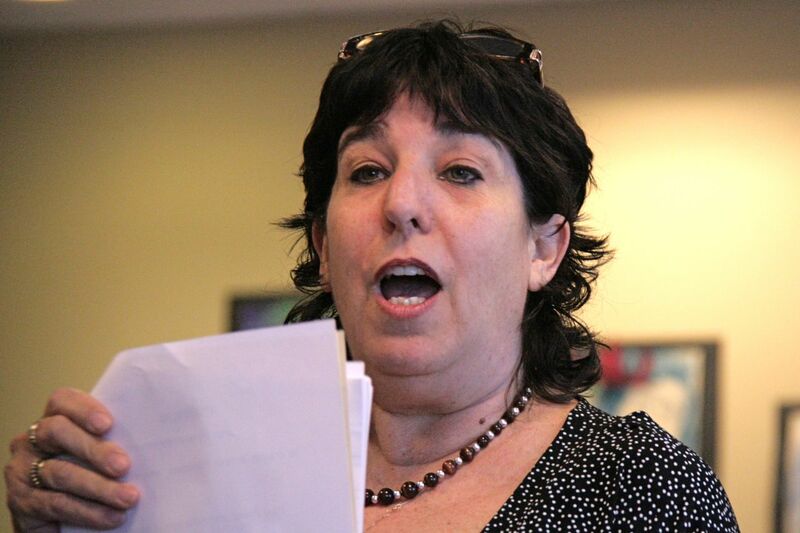 The Teachers introduced the program . . .
. . . and then each 3rd grader expressed their ideas about Midrash -- they were very creative!